Two-thousand-and-thirteen was an incredible year for ATC. 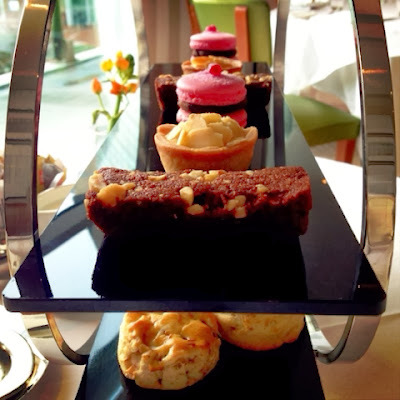 From making our first appearance in the national press to judging a local afternoon tea competition, we were taken off on a whirlwind of cakey goodness and are yet to come down. 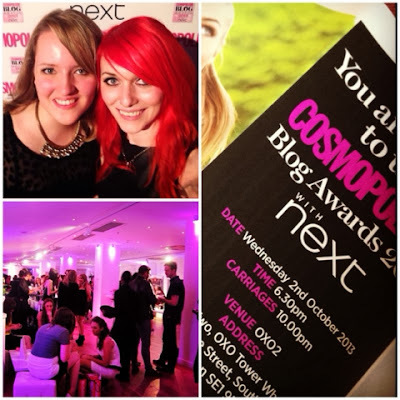 It's hard to believe how far this little blog has come over the last 12 months and we couldn't be more thrilled. In so much as this, we'd like to thank you, our readers, for all the love and support you've given us. 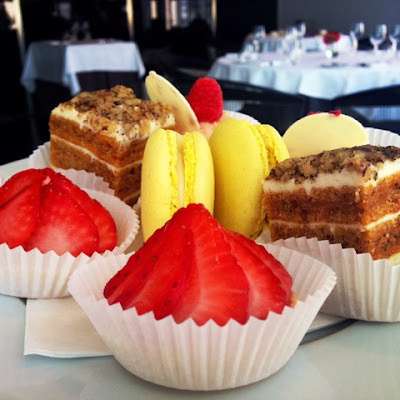 Without your afternoon tea suggestions and lovely comments, there wouldn't be a blog, so thank you for everything - we always say that cake lovers are the best kind of people and you continue to prove us right over and over again! 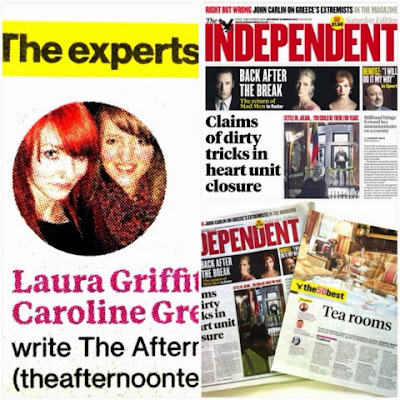 Featuring in the Easter Sunday edition of the Independent was one of the most exciting things that's ever happened to us. 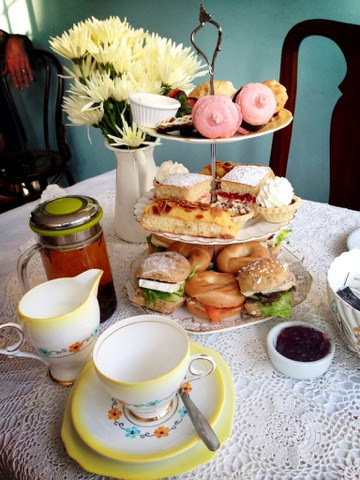 When we were first approached to contribute to the article, we had a surreal moment where we thought 'are we actually afternoon tea experts?' Before then, we'd never considered ourselves as anything other than keen amateurs, but there we were being asked to offer our expertise - needless to say, we were more than than happy to give it and after much discussion settled on ten of our faves for publication. The rest, as they say, is history. Awards. What can we say about Awards? 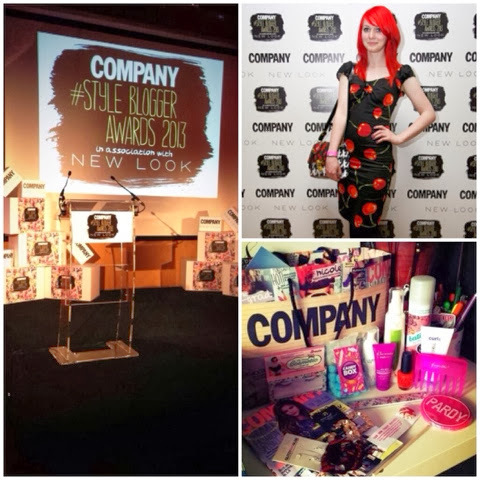 In 2013, we were lucky enough to be short listed for two - Company Magazine's #StyleBloggerAwards as 'Best Blogging Duo' and the Cosmo Blog Awards as 'Best Food Blog'. The whole experience was out of this world and we felt very honoured to have our blog recognised alongside those of our blogging idols. We enjoyed every minute of the process and look forward to having another go at the title again this year. As relative newbies to the blogging world, we'd never really been to any gatherings, so were thrilled to have the opportunities at these ceremonies to mingle and get to know other bloggers better - hopefully 2014 will give us the opportunity to do it all again. Afternoon Tea is our passion and 2013 gave us the opportunity to experience some of the most incredible teas we've ever had. 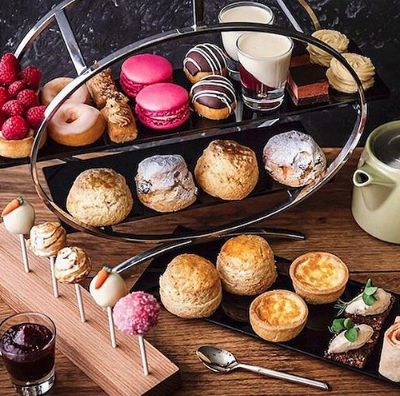 Along with our lovely lady in London, Charlotte, we've visited over 30 venues in the hunt for afternoon tea perfection - and some have been pretty close. We can't wait to see what the next year holds and hope that you'll join us for the ride! I've never heard of tea competitions before, I really want to try it now. If only I had people to join me for tea in the first place! ATC does NYC - An adventure in cake.